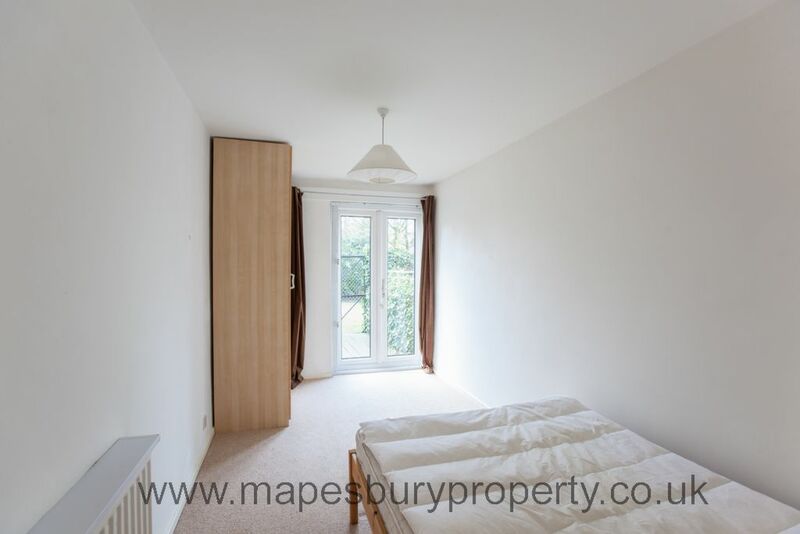 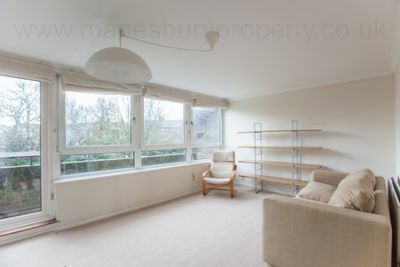 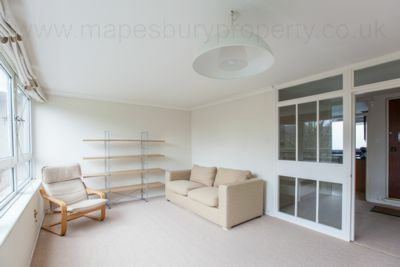 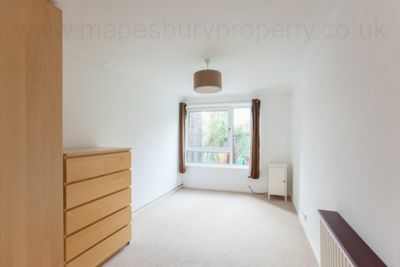 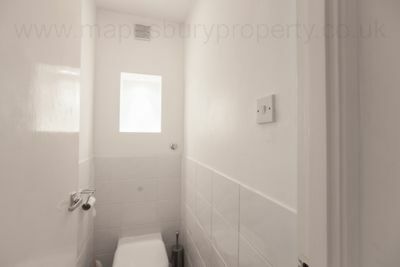 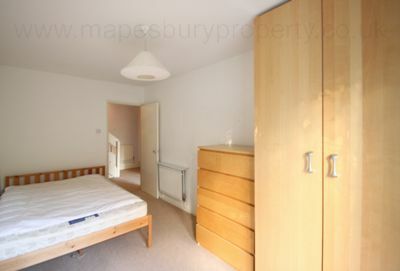 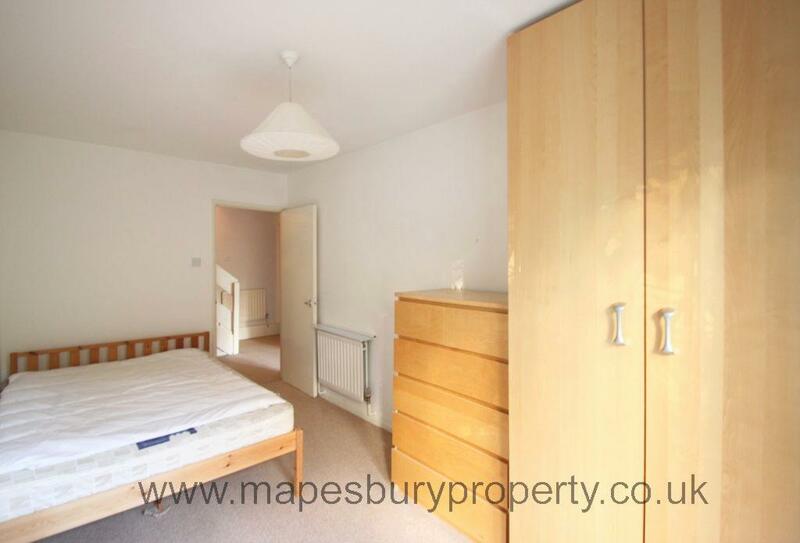 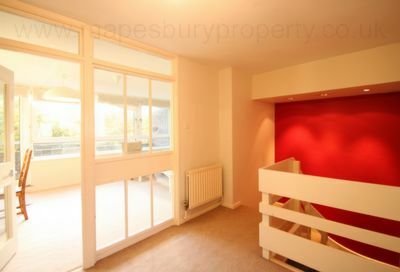 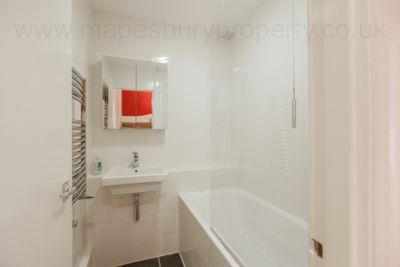 This exceptionally well designed flat offers 2 bright double bedrooms with ample storage space for comfortable living. 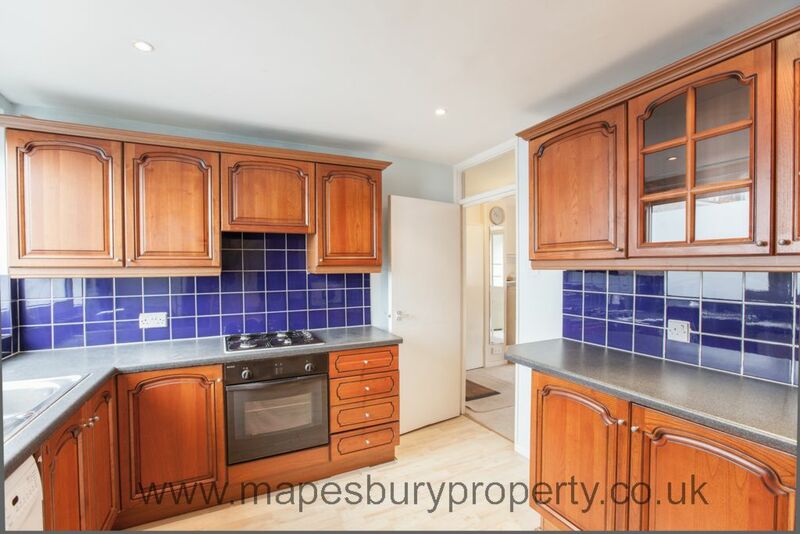 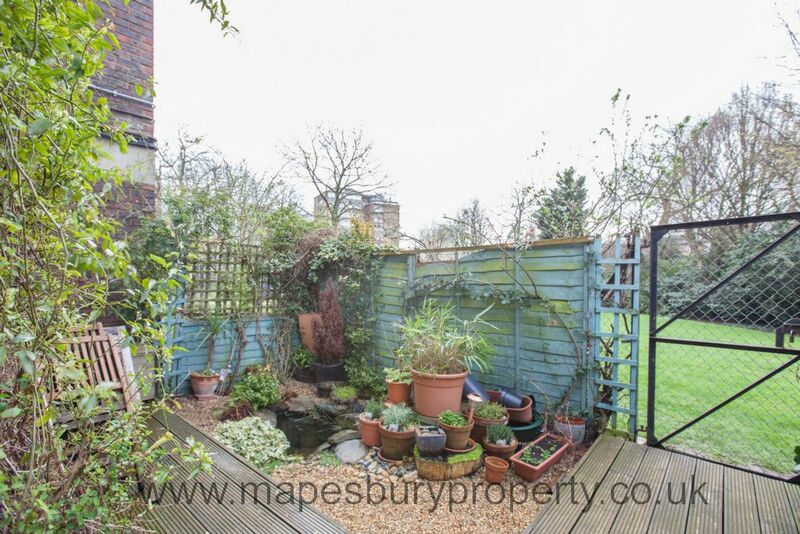 Positioned in the highly sought after Mapesbury Road, the property boasts stylish interiors throughout. 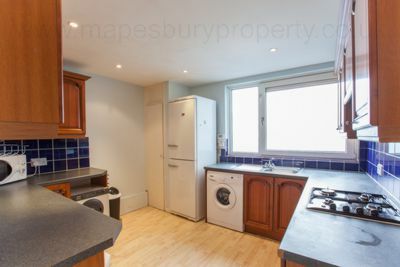 Kilburn tube station is seconds away. 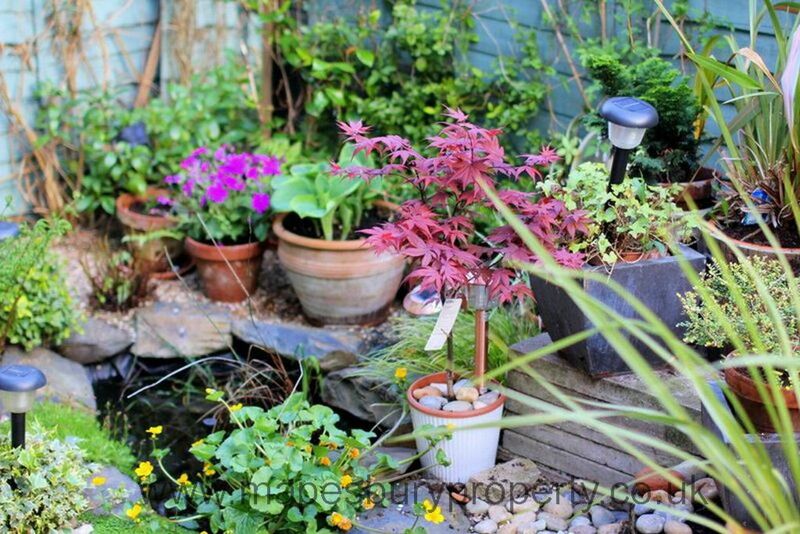 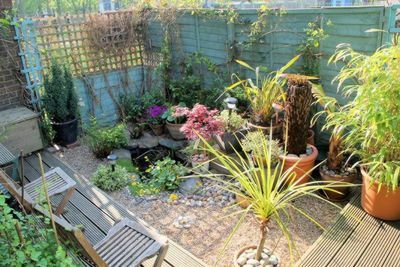 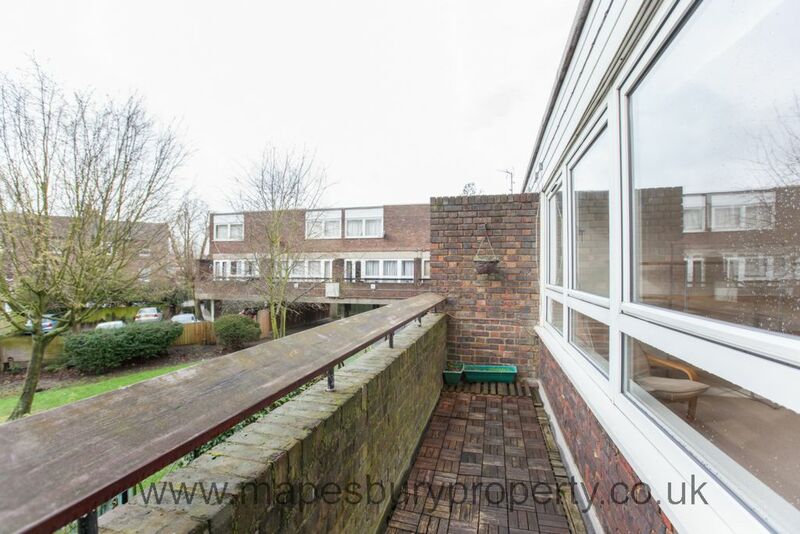 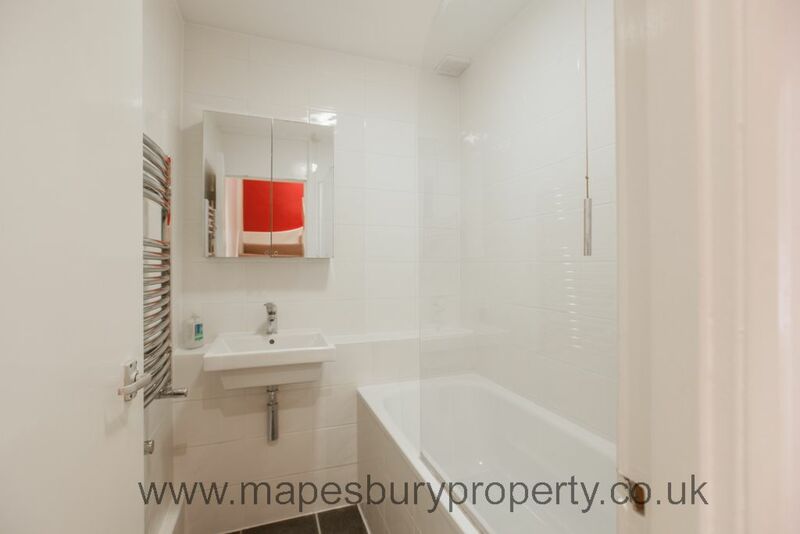 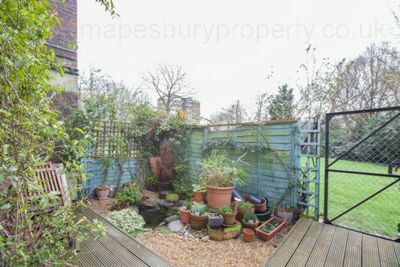 The property is offered furnished and comprises 2 double bedrooms with storage space, a stylish lounge with large windows, a fully fitted kitchen with modern appliances and a fully tiled bathroom. Further benefits from a private balcony and a private garden. 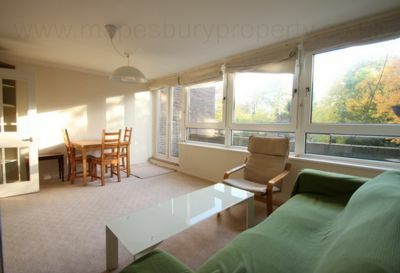 Finchley Road's O2 centre is a few stops away and London's Bond Street is 10 minutes away with the Jubilee Line.